Launched at the Google I/O 2016 event back in May, Google Duo quickly became one of the top downloaded application in the Google Play Store. That largely is because of the simple user interface and stability of the application. It’s been almost one year since Duo launched and all these days; it just served as a video calling app. After hearing it from the users itself, Google is adding the voice calling support for Google Duo to compete with the Facebook-owned WhatsApp. If you recall, Google added the voice calling feature to its app last month, but it was rolled out to Brazil users, and now, Justin Uberti, the technical lead for Duo at Google announced the global rollout of the feature in Twitter. However, at the time of writing this article, there is no update for the application in Google Play Store, which means that it isn’t rolling out in India just yet. Once after updating the app, a toggle will be added to switch between voice and video call as you can see in the image above. 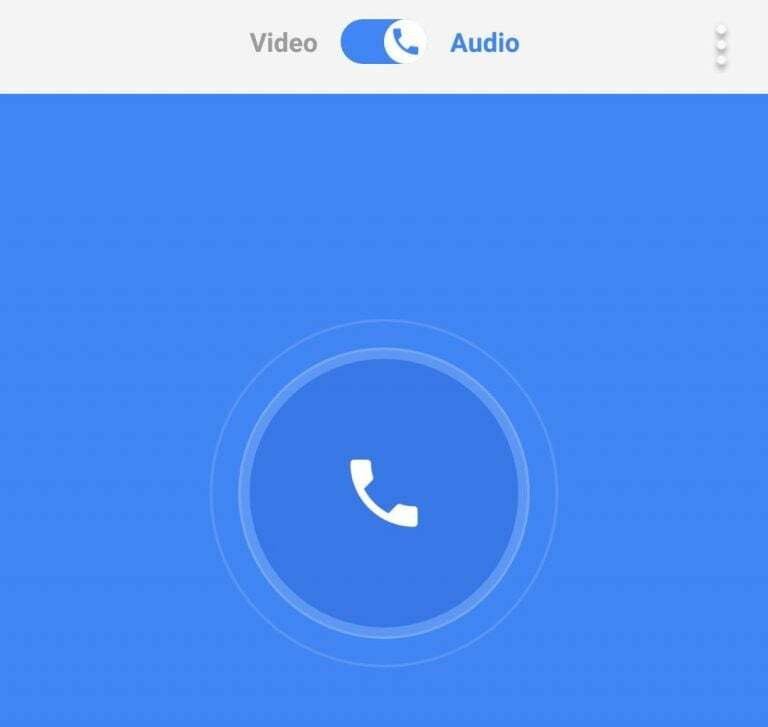 As mentioned earlier, Google Duo was launched last year along with Google Allo, which is the company’s chat application with attractive features. Google, in the past, started new services such as Google Talk and left them by not providing regular updates. Thankfully, that isn’t the case with Allo and Duo as Google is continuously improving both the apps by fixing the bugs and also by adding new features. Both the Google Allo and Duo are said to replace Hangouts, but later on, Google confirmed that Hangouts is going nowhere and the search giant is making it more business friendly. Recently, Hangouts was split into two apps- Meet and Chat. Hangouts Meet is a video conferencing app, whereas the Hangouts Chat is a typical chat application. What about hike messenger ?